After 8 months of intense (and stressful) renovation (see photos here), we finally opened our new place. 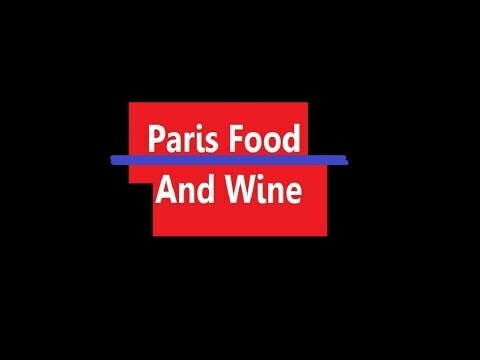 300 square meters (3000+ sq ft) dedicated to drinking good wine – right in the center of Paris. Three tasting rooms and… new development… a wine bar. That’s right!! But not just any wine bar: Paris’ largest wine bar.Needless to say, it has been huge amounts of work. Still is. But working from such a beautiful and exciting space is a real treat. It is an honor to greet our clients in this new venue. Looking back at the very beginnings of O Chateau seven years ago, we realize that we’ve come a long way. We’re still a tiny company, we still have the same passion but now, we have a great place. And this, we owe to each and every one of you.So at the time of opening our new place. Please, allow us to thank you for your support. We love doing what we do and we feel lucky to have such great clients and friends. 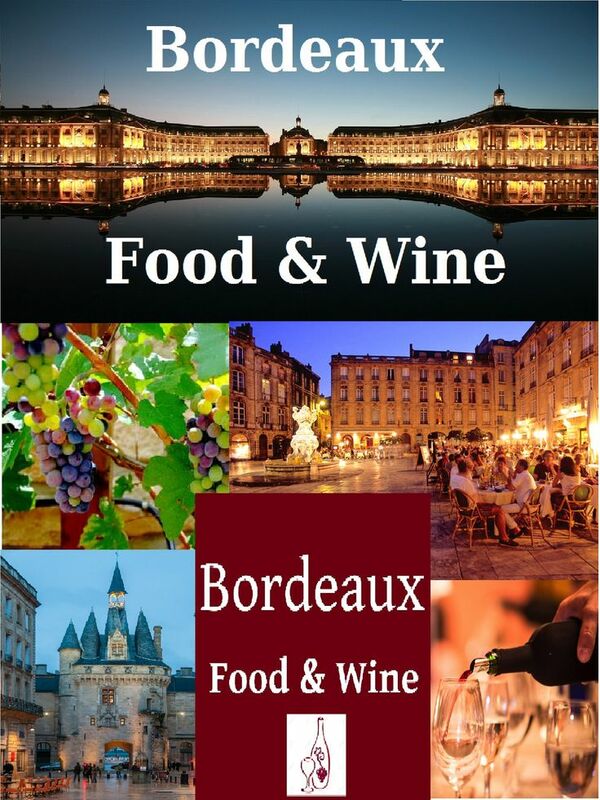 Three Tasting Rooms…… Each one with a different atmosphere. Other pictures of the space available here. We’re a 6-min walk from the Louvre and a 2-min walk from beautiful rue Montorgueuil.The bar is open Mon to Sat 3pm to midnight (and until 2am on Fri & Sat – party time…). No need to reserve to come to the bar. (Please note we only take reservations for groups of 6+ people). I love O Chateau” to the person serving you on your next visit.